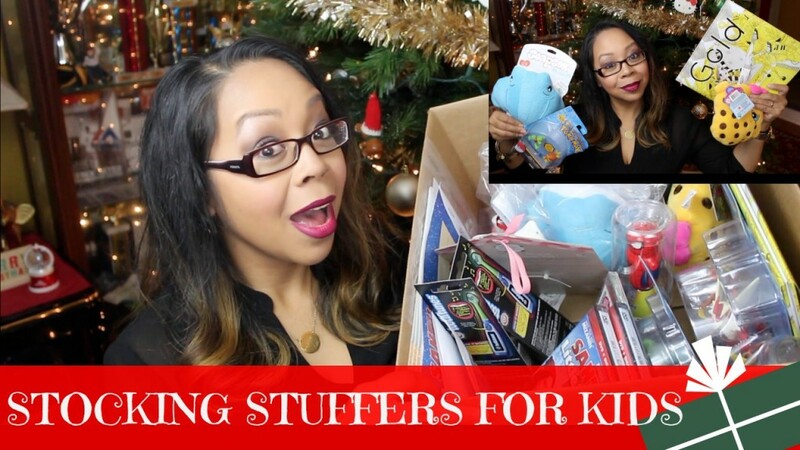 My 2015 Stocking Stuffers Ideas for Kids! Quick last minute gift ideas for boys, girls & babies! Plus this is a GIVEAWAY! Enter my giveaway to win many of the items in this video through rafflecopter below or click here. 7 Responses to "STOCKING STUFFER IDEAS FOR KIDS & GIVEAWAY"
Entered this great giveaway! Loved all the items mentioned especially the road tape. Just a great idea! i love that most ofbthe youtubers are doing giveaways tgis time of the year to spread the sprit. have a happy holidays. I entered. Thanks. Im so happy you had this. I always struggle with stocking stuffers. Great ideas!